Bangabondhu, Bangladesh and our independence have very closed relation. 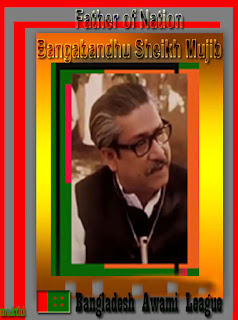 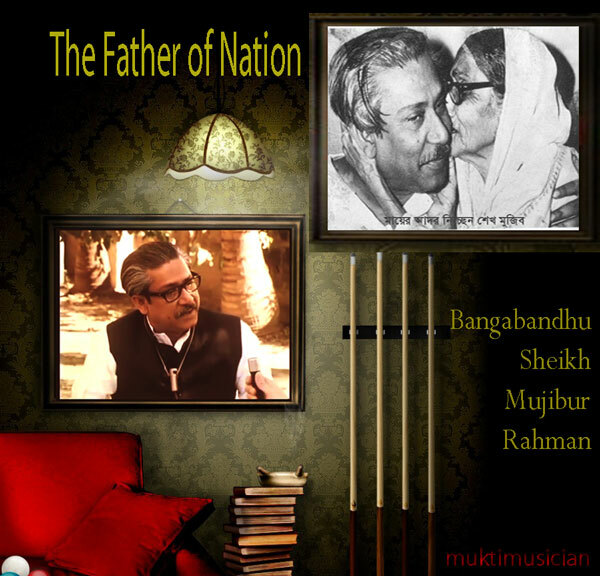 Bangabondhu Sheikh Mujibur Rahman had one of the great nationalizes leader in the world. 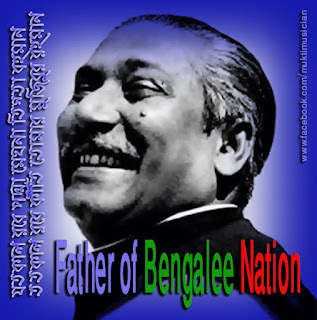 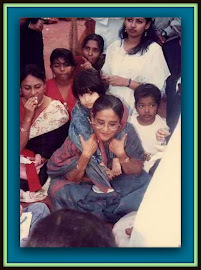 Bangabondhu (http://www.humanrightstoday.info/?p=714) was the pioneer and architect of independent Bangladesh and its sovereignty. 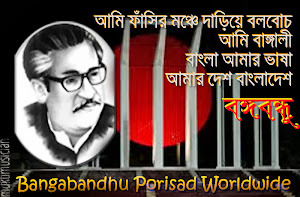 His political prudence, indomitable courage, eloquence and powerful leadership motivated the countrymen to join in the war of liberation.